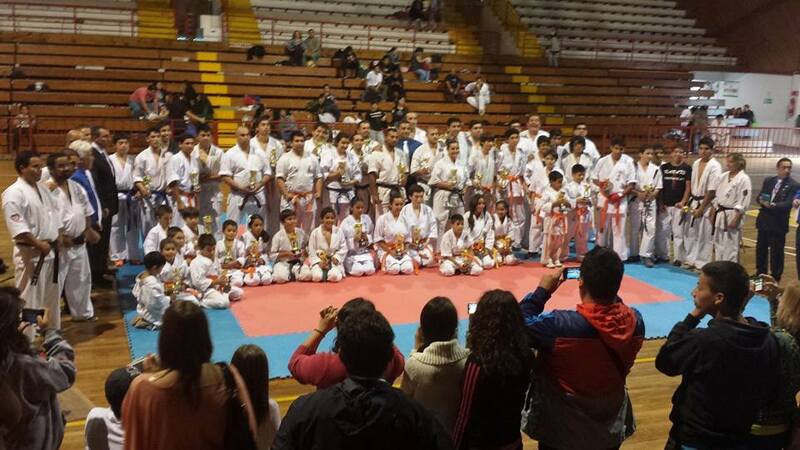 On Saturday April 12, 2014, Sokyokushin Chile, participated in the championship organized by the World Kyokushin Budokai in the city of Coquimbo. 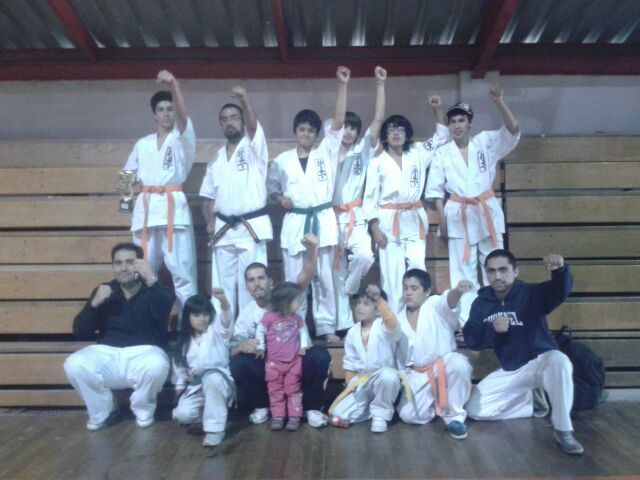 The group of 10 competitors are students of the Dojo Coquimbo and Dojo Santiago. 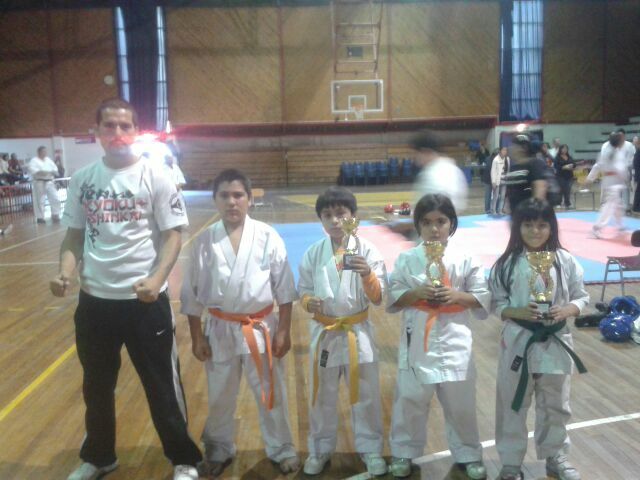 Angeles Paulina Briceño Mendoza; Champion Girls 8 years. Hemmy Sanchez; Sub Champion Girls 8 years. Jhon Navarro; 3rd place Boys 8 years. Máximo Sanchez; 4th. Boys Until 10 Años. Coach Senpai Jose Luis Olmeño.